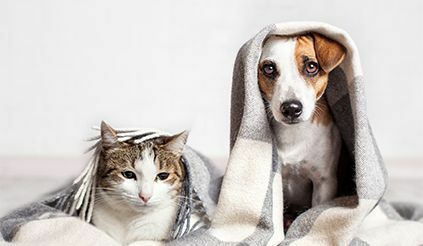 West London Pet Hospital provides extensive veterinary services to clients who’s pet family may include dogs, cats, birds, exotics and pocket pets! 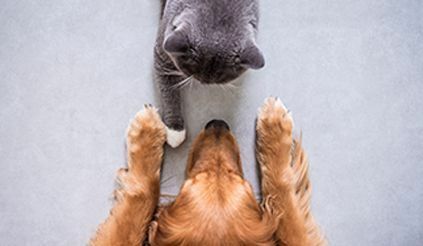 We provide Pet Wellness & Vaccination Programs, Animal Medical Services, Pet Surgery & More! Call West London Pet Hospital today at (519) 641-2999 to speak to one of our veterinary team members! ​​​​​​​​​​​​​​If you would like to learn more about how we can care for your pet, please feel free to schedule an appointment with our friendly veterinary team in London, ON.